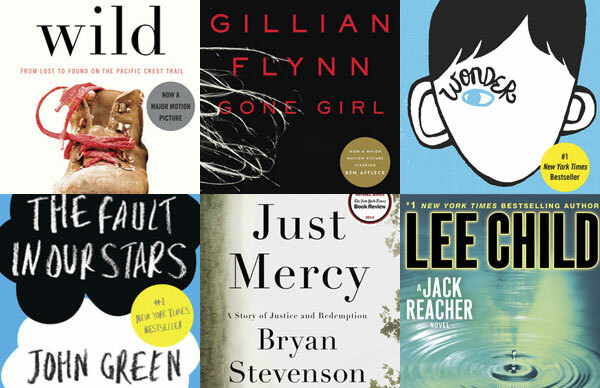 Tomorrow evening, November 19th, the National Book Foundation will be announcing the winners of the 2014 National Book Award. The Penguin Random House Speakers Bureau is thrilled to see three of our speakers and acclaimed authors on the fiction shortlist. Our fingers are tightly crossed as we wait to hear who will join the ranks of past National Book Award winners such as John Updike, Philip Roth, and Alice Walker. 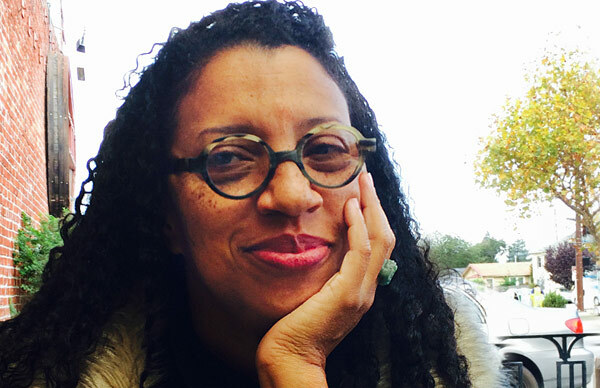 In the meantime, take some time to get to know three of this year’s five finalists – all represented by the Penguin Random House Speakers Bureau. 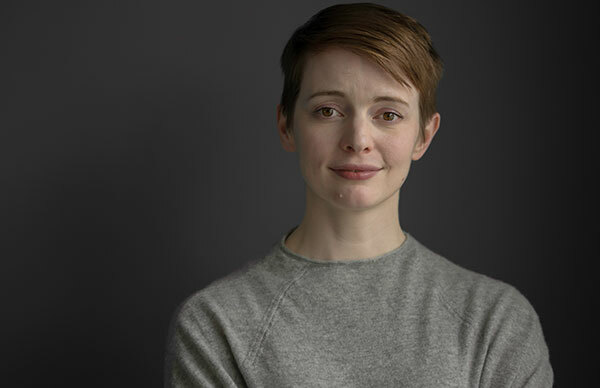 Emily St. John Mandel’s book Station Eleven was one of the most talked about books this past fall. Set in post-apocalyptic North America, the story is sometimes terrifying, sometimes tender, and ultimately – as St. John Mandel herself says – “a love letter to this extraordinary world in which we live.” The author of three previous highly acclaimed novels, St. John Mandel is a thoughtful and poised speaker, drawing audiences in with her lectures on her writing craft and her bestselling novels. 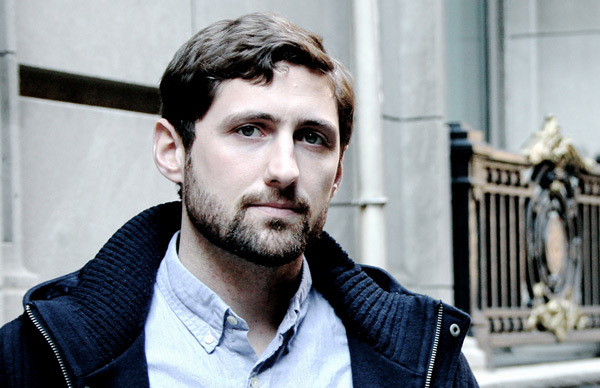 Phil Klay is one of our rising stars, a thoughtful speaker who takes audiences to the front lines of the Iraq and Afghanistan wars while also speaking to the power and importance of fiction, especially in times of war His short story collection Redeployment, named “one of the best debuts of the year” (Portland Oregonian), wowed critics and readers alike. Klay is a graduate of Dartmouth College and a veteran of the U.S. Marine Corps. He served in Iraq’s Anbar Province from January 2007 to February 2008 as a Public Affairs Officer. A writer of blinding talent and immense imaginative powers, Rabih Alameddine is known for working miracles with words on the page, bending genres, and playing with form, all the while holding firm to the essential aim of fiction: to tell a good story. This ability is more than exemplified in his new novel, An Unnecessary Woman, an enchanting tale of a seventy-two year old woman set in Beirut. Please contact us about booking any of the above speakers for your upcoming event. And if you want to stay updated on our speakers, remember to sign up for our e-newsletter. 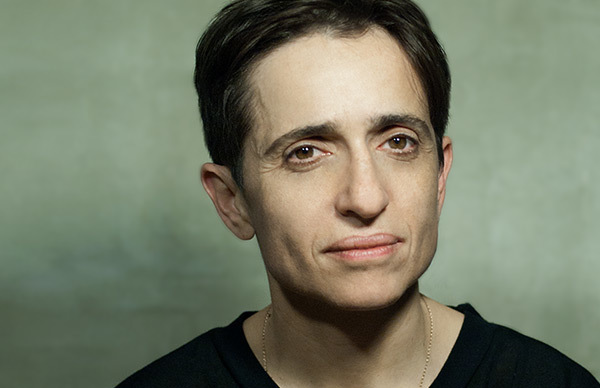 Congratulations to Masha Gessen for her National Book Award! Her book, The Future is History: How Totalitarianism Reclaimed Russia, is this year’s winner of the Non-Fiction prize.